Welcoming from the moment you arrive. This beautiful Summit Grove split level features 3 beds, 2.5 baths, living room, updated kitchen, family room and 2 car garage. This gorgeous home is ready to go. Many of the expensive upgrades have been done NEW roof (upgraded composition shingle), NEW gutters & downspouts, NEW windows, NEW storage shed, NEW exterior electrical box, NEW fence, NEW kitchen floor and more. All beds & baths have been remodeled/upgraded as well as the kitchen. The many custom touches throughout make this home truly special. All window coverings and shades also included. Neutral tones make it easy to picture yourself calling this one home. Pride of ownership shows - this is a must see! Hot tub included (new cover). Close to dining, shopping, entertainment and other amenities. 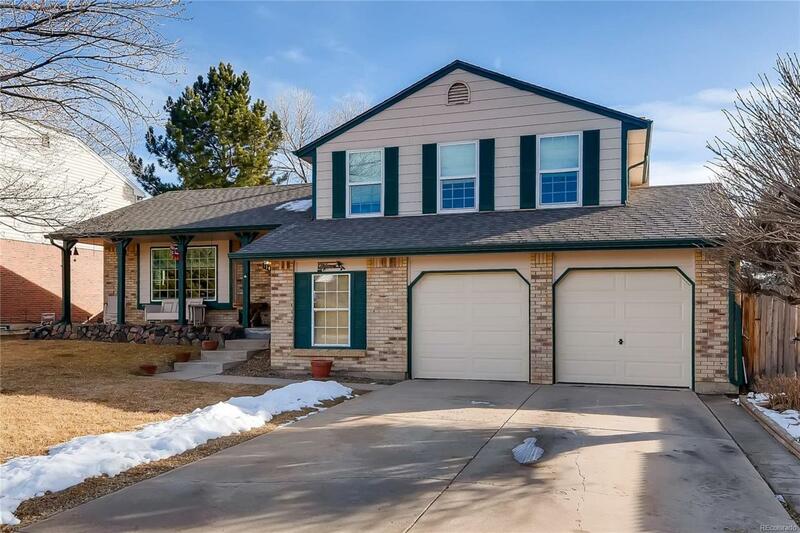 A short commute to Longmont, Denver, Boulder and beyond. You will not be disappointed.